Style: synthpop/electronic. Limited Edition of 300 copies! Debut album of the Brazilian band formed by Mauricio Quinze (former member of PYM - Pitch Yarn of Matter). 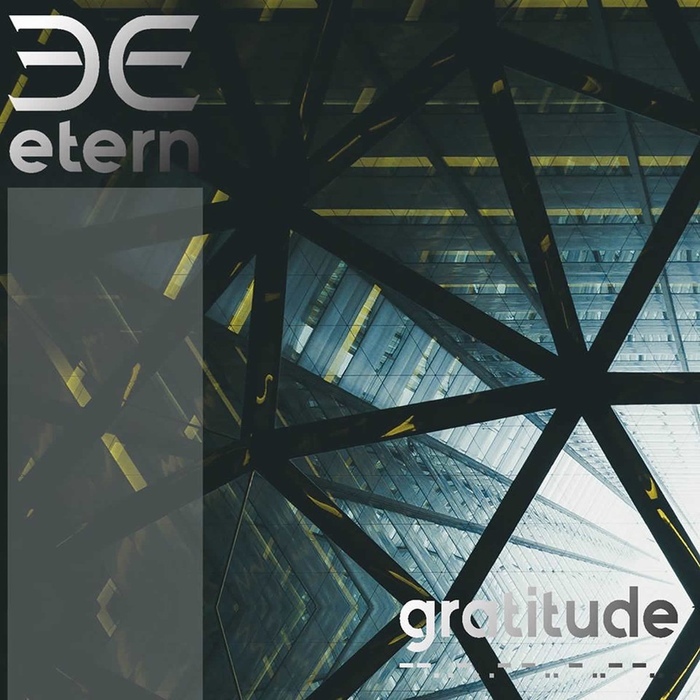 Etern's sounds relate to 80s' synthpop adding melodic themes, modern sequenced lines, and dense vocals. The album has 16 tracks covering the band's best material and one unreleased song composed by PYM.